The northern entrance to the city of Fairhope will soon be commercialized after the Fairhope City Council approved a request from a property owner seeking to rezone 3.23 acres on North Greeno Road to a Planned Unit Development (PUD) to allow for the development of 27,000 square feet of commercial space with four 35-foot-high buildings and 111 parking spaces on the parcel. The property, owned by Fred and Kris Hayek, is located on the east side of Greeno Road just north of Volanta Park. The property is currently the site of a single-family residence built in the 1970s. At the council’s previous meeting in May, one resident who lives in the nearby Colonial Acres neighborhood expressed concern that the rezoning would open the door to further commercialization of the area, but no one spoke in opposition at the May 27 meeting. 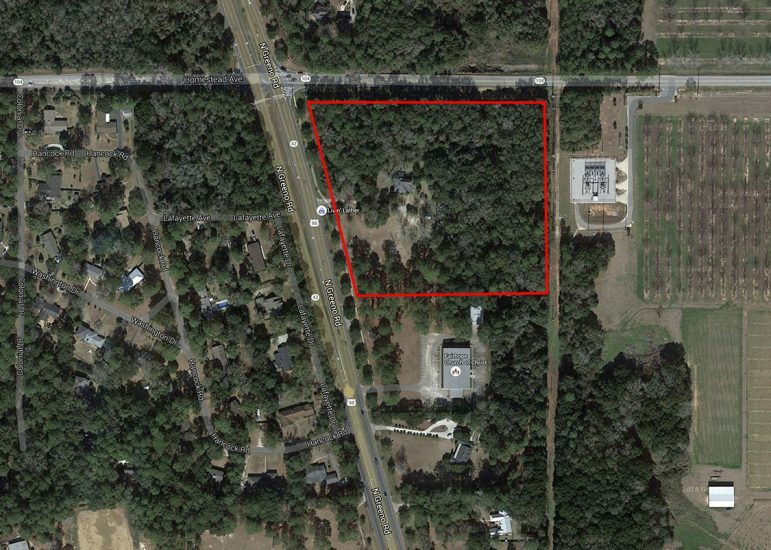 (Photo | Google) A 3.23 acre parcel owned by Fred and Kris Hayek at the corner of Greeno Road and County Road 104 in Fairhope was recently rezoned for commercial use. The proposal received a favorable recommendation from the Fairhope Planning Commission last November. In April, councilors pulled the request from a meeting agenda and asked the applicants to agree to stipulations to ensure the development would not invite fast-food-style restaurants or a gas station. In support, Mobile-area architect Louis Tooker sent a letter to the City Council which Council President Jack Burrell read aloud. In the letter, Tooker said he has worked with Fairhope officials and the Hayek family to come to an agreement about the property. Tooker cited the county’s rapid growth and said Fairhope has been a major driver of that growth. 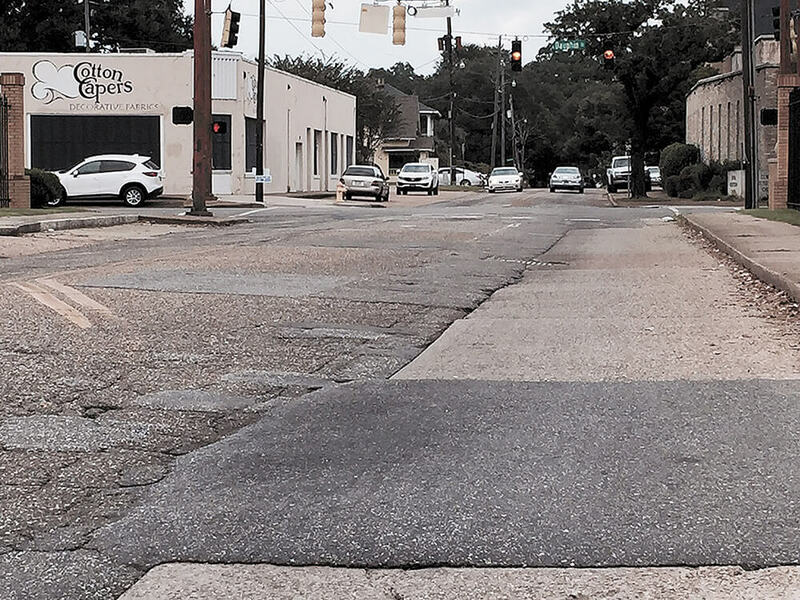 He said Fairhope is a desirable place to live, and the city’s population has more than doubled in the last 25 years, but this growth has made the Hayek property an undesirable place for a residential zoning designation. Tooker’s letter suggested the growth in traffic and widening of Greeno Road made Hayek’s property unlivable. The request was approved with a 3-0 vote, with Burrell, Councilman Kevin Boone and Councilwoman Diana Brewer in favor. Councilors Rich Mueller and Mike Ford were not present at the meeting, which had been rescheduled because the council did not have a quorum at the regularly scheduled date of May 23.